From cascades of twinkling lights, small intimate seating areas, to glamorous, expansive dance floors and dramatic table décor, All About Me are here to assist you whilst you create your dream wedding setting. Our exquisite selection of tipis and marquees can cater to any kind of wedding style – be it elegant and glamorous, or relaxed and bohemian. With a team of experts to hand, planning the most magical wedding has never been more stress-free. 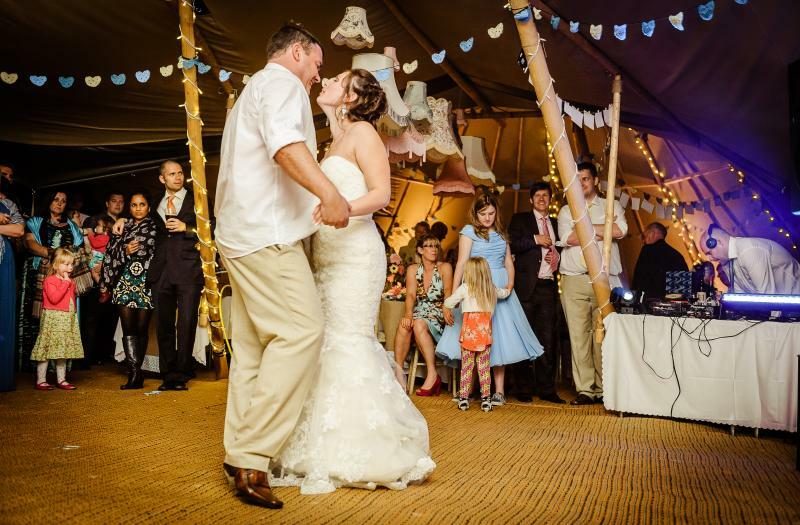 All About Me will set up your chosen tipi or marquee a number of days before your ceremony – so you’ve plenty of time to add any personal, finishing touches. We’ll be here every step of the way, too, helping you to build the perfect party atmosphere – catering for any number of guests. Our years of experience, hand in hand with a passionate team, have enabled us to build up an amazing network of partners. Whether it’s a stunning floral spectacle or a selection of sumptuous food and drink you’re after, our contacts will be delighted to help ensure your wedding dreams are transformed into a breath-taking reality. You can see some photos of our previous weddings, along with comments from delighted brides and grooms, here. 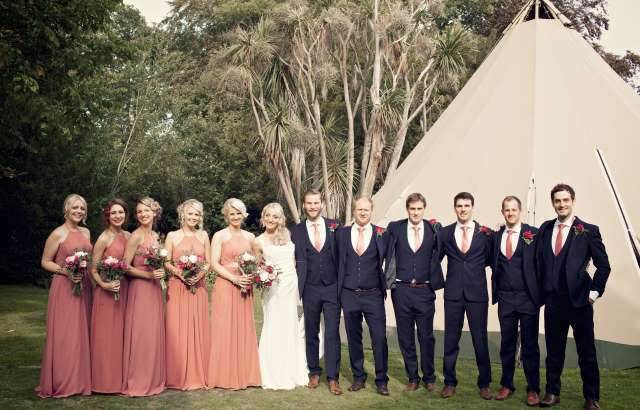 A full party planning service is available with our wedding tipi hire, so you’ll be able to completely relax, without hassle or worry, on the build up to your special day. 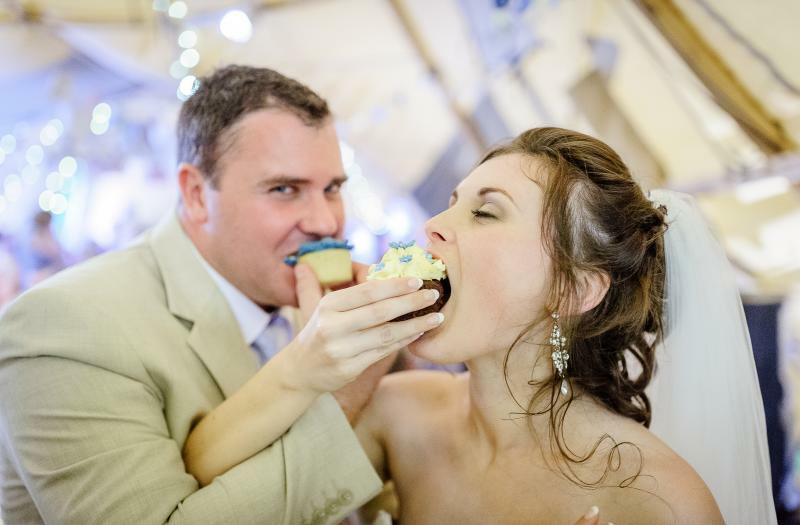 Get in touch now for a free consultation – let us know your hopes and wishes for your wedding party and then we’ll talk you through our extensive range of services!